Prince Garrett was created by Jannie Pilgrim. Jannie, inspired by Garrett, her precocious son and his dog Zeus. 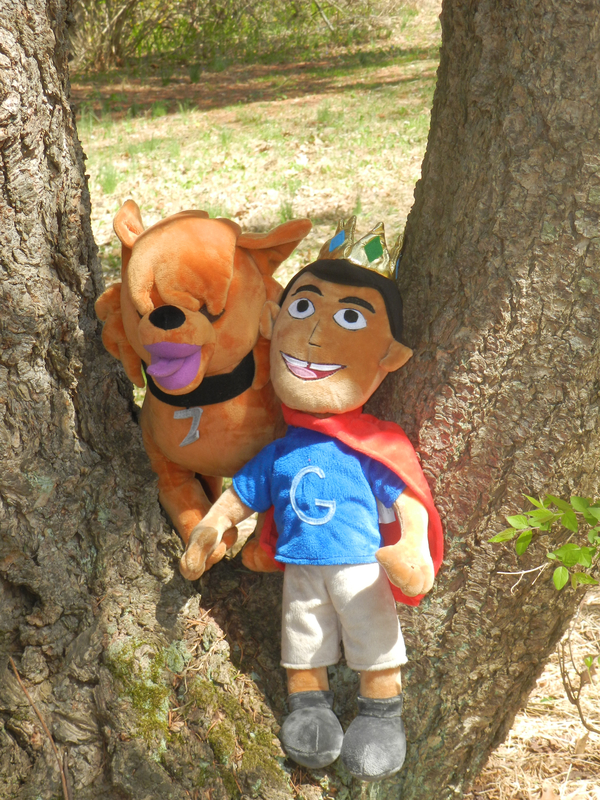 Jannie would take walks with Garrett and tell him stories of a Prince and his faithful companion. These stories became favorites, and she was encouraged to make them into books. Prince Garrett seeks to inspire, guide, and motivate people, through possibility; with the goal being delivering experiences that contribute to positive thinking, education, creativity, playfulness, and self-esteem. The vision is to incorporate possibility into all aspects of our lives. In addition to writing the Prince Garrett series, Jannie Pilgrim is the host of The Deal—a talk radio show and consulting service that provides career advice. The Deal was created out of a passion to help people achieve their personal career success. Jannie’s never dreamt that her life experiences that include career coaching, work as an HR business partner, a recruiter, an inclusion solution consultant, and a trainer would lead her to write children’s book. Her biggest inspiration for this possibility is Garrett. She wants children all over the world to learn, to have fun and to understand the potential of their possibilities. Jannie holds a Master of Science Human Resource degree and a postgraduate degree in Training and Development from the Milano Graduate School of The New School University. She also holds a Bachelor of Business Administration degree from Baruch College of the City University of New York.